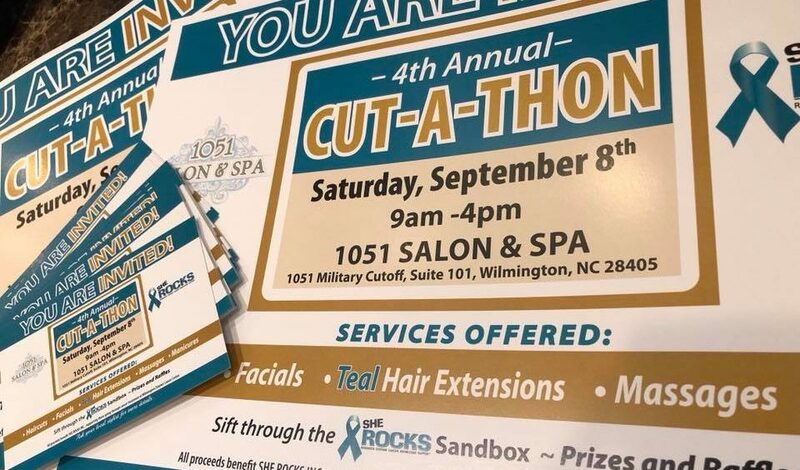 The 4th annual She ROCKS Cut-a-Thon was held on September 8, 2018, from 9:00 am until 4:00 pm at 1051 Salon and Spa in Wilmington, NC. Over the past four years, the full day of fun, raffles, beauty and games has raised more than $47,000 to support She ROCKS’s mission. 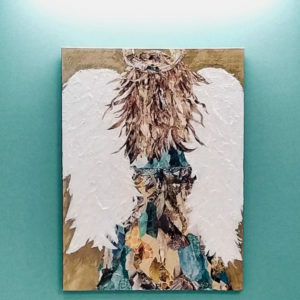 The non-profit raises money for local women who are fighting Ovarian Cancer and half of the money goes to women at the Zimmerman Cancer Center, to provide for their various needs. For example, She Rocks buy gas cards for people who cannot afford to go back and forth for treatment, wigs, water tumblers and gifted 18 new Chemo Infusion Chairs last year to the Zimmerman Center. 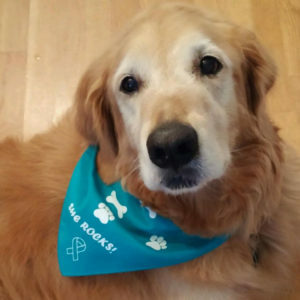 The other half of the money goes to Chapel Hill, NC at Lineberger to be used in research to help find a cure and to aid in programs to discover early diagnosis. We will be selling raffle tickets to win gift baskets filled with top of the line skincare products, haircare products and a assortment of goodies from several other local businesses here in Wilmington. Please spread the word for next year and come check out our local vendors! We always offer opportunities to sift through our giant sand box for a chance to win some amazing prizes. See you next year!